A woman is held without bond as prosecutors try to determine if her mental history played a role in the fatal shooting of her son. Prince George's County Bureau Chief Tracee Wilkins found out how the teen's classmates are dealing with the tragic loss. The mother who is accused of shooting her 17-year-old son after an argument last week faced serious mental health issues, according to court testimony Monday. Meanwhile, friends and teachers of Christopher Perry are left struggling with his sudden death. He was "well liked, well behaved, respectful," said George Hornickel, head of school at Grace Brethren Christian School, which Perry attended. "He was just a good kid all the way around." Perry's mother, Angelique Chase, is being held without bond. Police say an argument between the mother and son Thursday night resulted in Chase retrieving a gun and shooting her son once in the chest. Chase had been prescribed several medications and has a history of mental health issues, her sister said in court Monday. 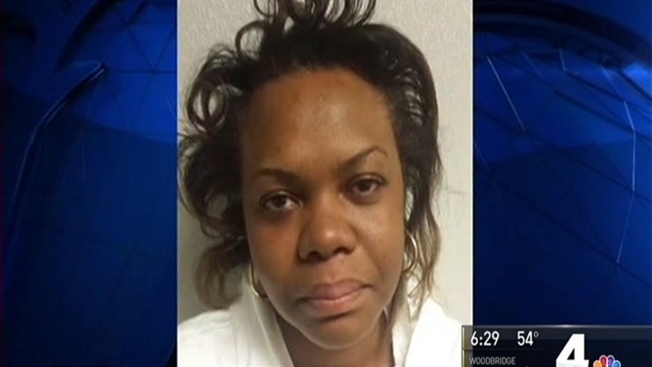 "Her family has raised the issue of her mental health, and we are not sure if she is still a danger to herself or to the public," said Angela Alsobrooks, the state's attorney for Prince George's County. "So the safest place is in the Department of Corrections." Chase was arrested and charged with second-degree murder and assault. In an interview with police, she had admitted to shooting Perry in a Clinton, Maryland home, court documents said.